Roller Bearing M12649 / M12610 You must be a registered to see price and/or purchase. Roller Bearing LM67048 / LM67010 (957E1201B / 957E1202B) You must be a registered to see price and/or purchase. Bearing Cone & Cup HM903249 / HM903210, D8NN4621AA / D8NN4616AA You must be a registered to see price and/or purchase. Bearing Cone & Cup HM88649 / HM88610 You must be a registered to see price and/or purchase. Bearing Cone & Cup HM803149 / HM803110 You must be a registered to see price and/or purchase. 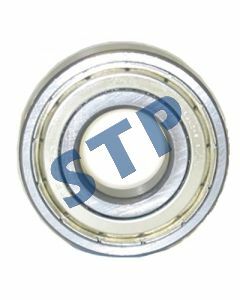 Pilot Bearing , Clutch C5NN7600A, 6203ZZ You must be a registered to see price and/or purchase. Bearing Cone & Cup 387AS / 382A You must be a registered to see price and/or purchase. Bearing Cone & Cup 387A / 382S You must be a registered to see price and/or purchase. 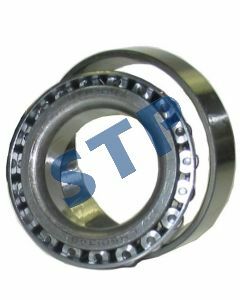 Bearing Cone & Cup 387A / 382A, C7NN4874B, C7NN4N102A You must be a registered to see price and/or purchase.